Yes, I could not think of a much more exciting sounding title. So, there you go. What it is is the last hurrah for the DBS nameplate we teased you about. 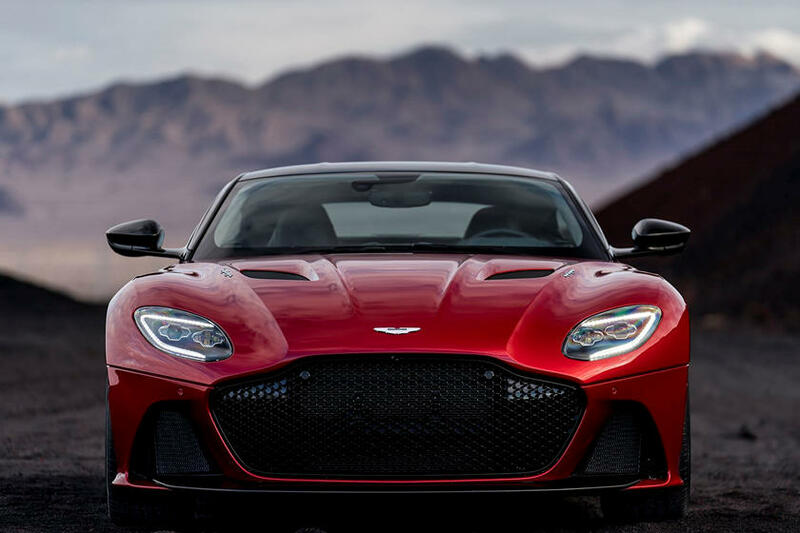 But to our confusion, it was really teased as the Vanquish Supeleggera – which would’ve been a much prettier name. 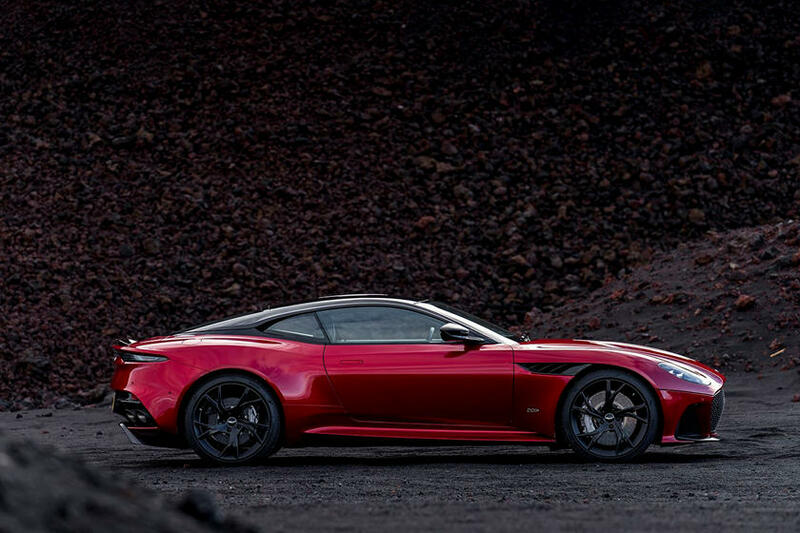 Also we reported back then that it will be powered by the aging 5.9-liter V12 that powered Astons of yore. 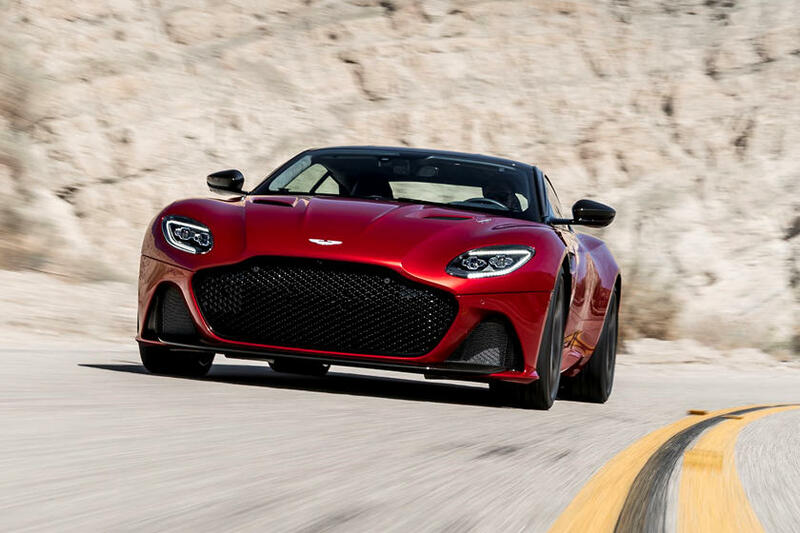 But it uses the 5.2-liter turbocharged engine in the normal DB11. 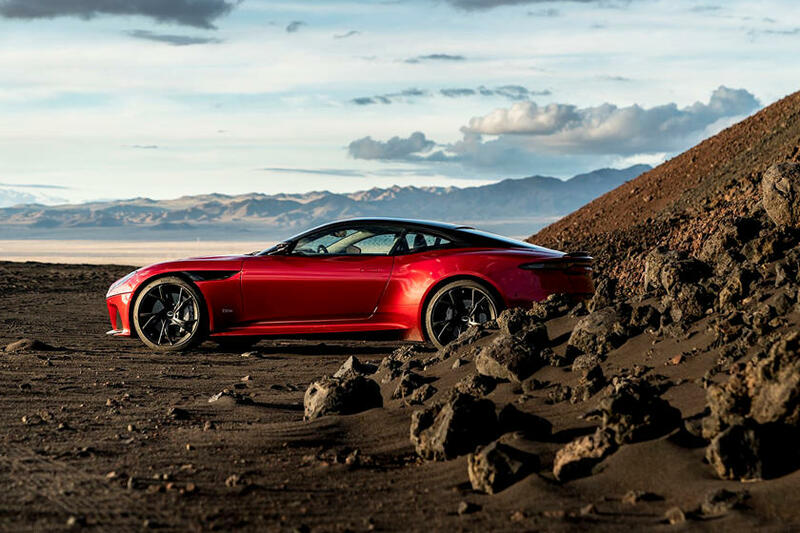 So it looks like the DB11 – which is not entirely a bad thing – and it also uses the same 5.2-liter turbofied power plant. 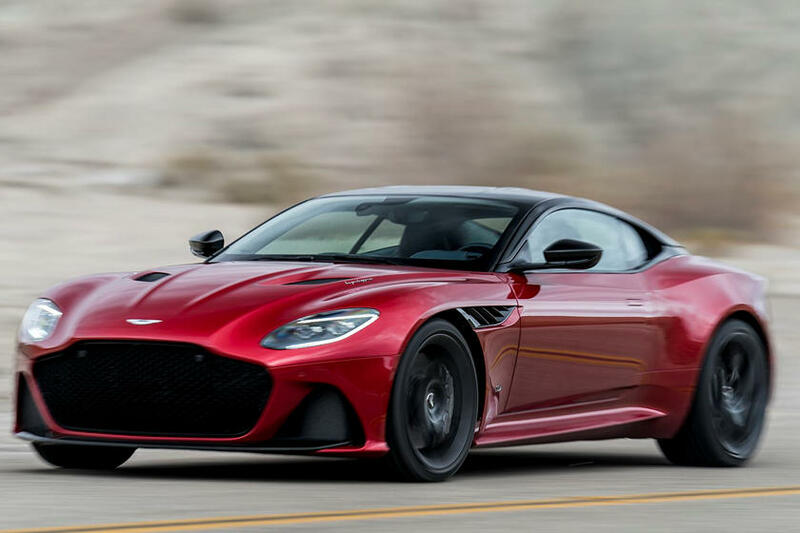 But since this car is a flagship of the flagship of Aston Martin, it uses a Fire-breathing-Ferrari-812-Superfast-baiting 715 hp version. But before you even ask, there are no hardware changes on the engine. No up-rated turbos, no new crankshaft, not even new piston coatings. Nope, these days it is all about software. They just tinkered with the ECU and released an additional 4.4 psi of boost from the turbos. Voila! 715 hp! Weirdly, though, it still produces the same 516 lb-ft of torque. Putting power to the ground is the ubiquitous ZF 8HP95 mounted at the back, driven by a carbon fiber driveshaft. 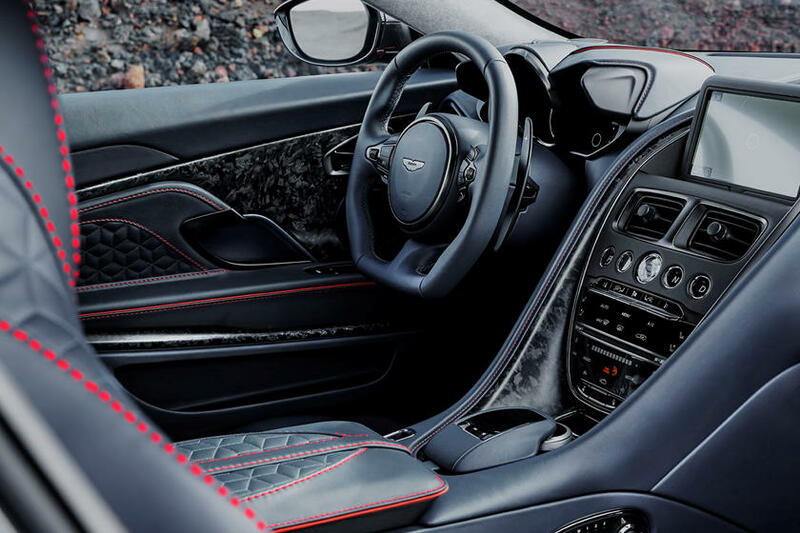 Speaking of carbon fiber, the material has been used extensively to reduce the weight of the rather porky DB11 to make it leggera. In total, the carbon fiber bonnet, and other carbon fiber parts cut 154 lbs. Which is more than what I weigh. 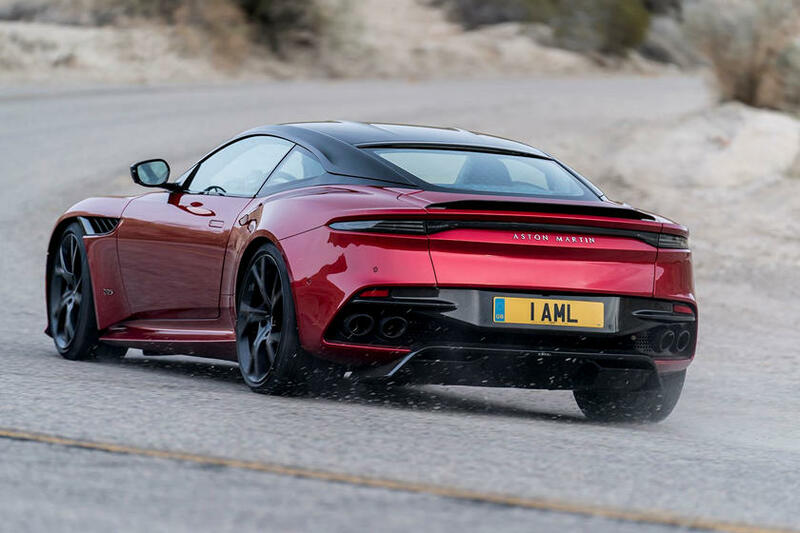 As you might have guessed, the DBS Superleggera is quick. It returns a 3.4 second time to reach 60 mph. Top speed is perched at 211 mph. What more can we say that hasn’t been said yet? Oh, yeah. It is an absolute stunner. The lines are heart-achingly, hand-bitingly beautiful. 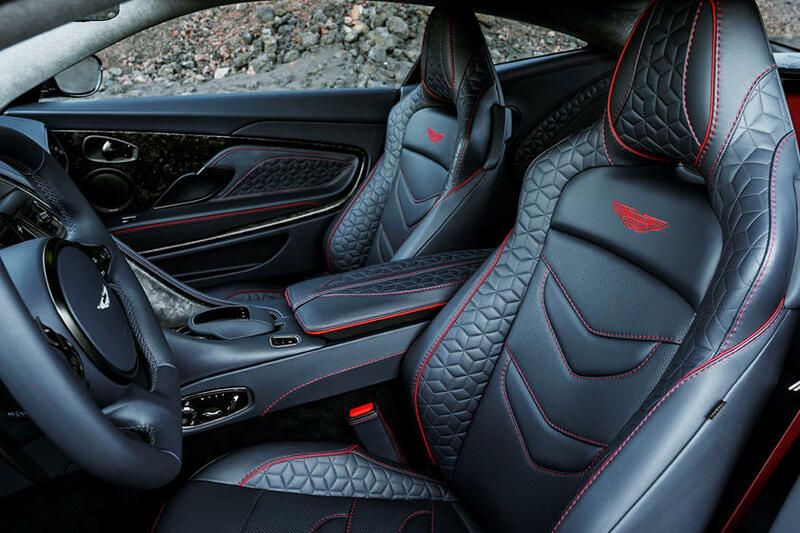 Which is not all I can say about the interior. The leather is rich and smells nice. It is soft to the touch. However, the chopped carbon trim looks like it belongs to the world’s most expensive kitchen sink. Want one? 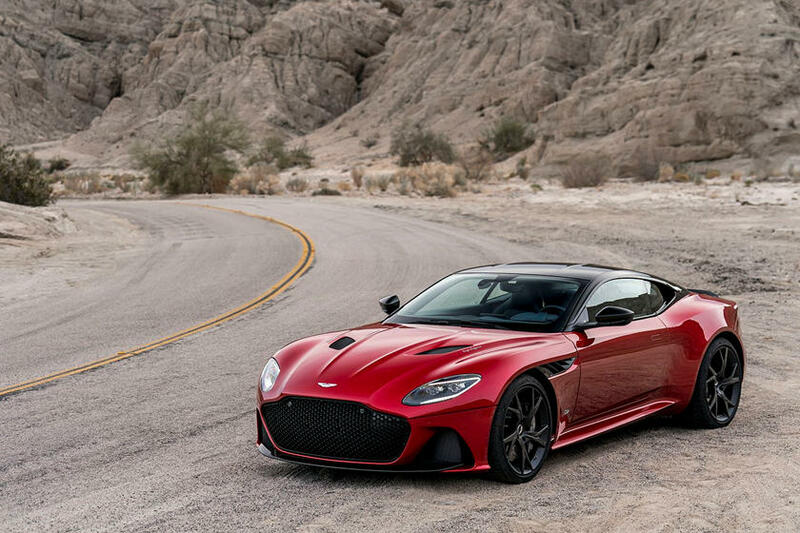 Prices start at $304,000 and it will hit dealerships later on this year.